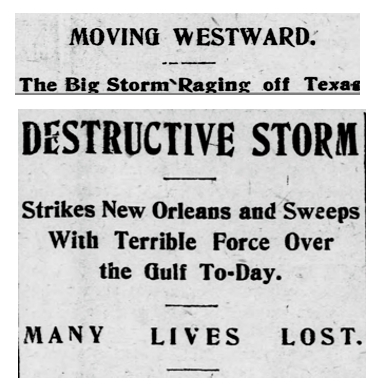 On September 8, 1900 a massive storm was raging and headed for the Texas coast. The storm, which may have originated off the western coast of Africa, had already inflicted heavy damage in New Orleans and was heading west. The city of Galveston, located on thirty mile-long Galveston Island, was incorporated as a city in 1839 and by 1900 had become a major United States port (third busiest), and approximately forty thousand residents called it home. The island’s highest point was a mere 8.7 feet above sea level, with most of it averaging about half that altitude. The city was fast becoming a metropolis on par with other U.S. cities like New Orleans and San Francisco. The New York Herald went so far as to call it the “New York of the Gulf”. Galveston had electricity, telephone and telegraph services, several hotels, expensive restaurants and more. This article is no longer available for free at this site. 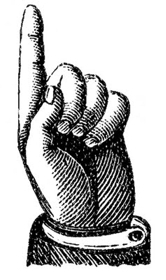 It was re-written and enhanced, complete with footnotes and sources and has been published in the March 2018 issue of Digging History Magazine. Should you prefer to purchase the article only, contact me for more information.